mom will return. Image by Jhansonxi at Wikimedia. Spring is finally in the air, and with Spring come babies! Finding baby animals in the wild is thrilling, but also concerning. Does this animal need your help? Where is its mom? What do you do? Whenever possible, baby animals will do best when we leave them in the care of their mom. Even a well-meaning human is seen by a wild animal as a threat. Our interactions with them cause them extreme stress that can cause serious health problems and even death. Furthermore, if we take a baby animal home, it will not be able to learn its species-specific behaviors and skills and it can lose its natural and healthy fear of humans. It is also very hard to meet the specialized dietary needs of a wild animal in a captive setting. Taking a wild animal home can cause problems for us as well: many carry diseases that can be transmitted to our pets or even ourselves. And most wild animals are protected by state and federal laws that prohibit unlicensed citizens from possessing or raising them. Luckily, most baby animals that seem alone actually have a mom that is not far away, either looking for food to feed herself and her babies or simply hiding from you. 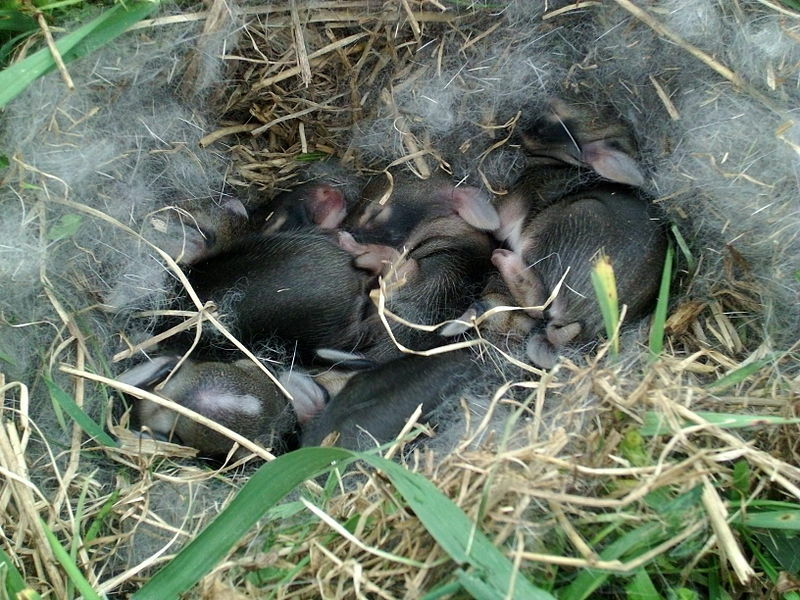 For example, rabbit mothers actively avoid their nests most of the time so as to not attract predators to the nest. Cottontail moms visit their babies only briefly at dawn and dusk for quick feedings. If you find a bunny nest, you can test to see if the mom is visiting by placing a few blades of grass or thin twigs in an X-shape over the babies. If you come back the next day and the pattern has been disturbed, then their mom is still caring for them and you should leave them be. Many animal moms are prevented from taking care of their young when concerned people are hovering. Deer moms, for example, also actively avoid their babies (called fawns) so as to not attract predators to it. They generally return to nurse the fawns every few hours, but they won’t return to nurse if people or pets are around. If you find a fawn and it is not wandering and crying non-stop all day, then leave it alone so its mom will come back. 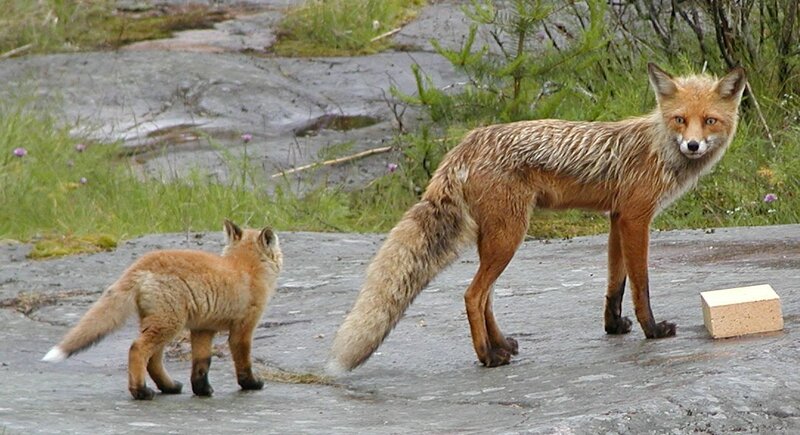 A red fox mom and baby. Photo by Nicke at Wikimedia. Even if you find a baby all by itself in the open, the best course of action is often still to leave it alone. Many mammal moms, like squirrels, raccoons, mice, rats, foxes, and coyotes, will retrieve their young if they fall out of their nest or wander away from their den. Although it is a myth that most animal moms will abandon their babies if you get your smell on them, your odor can attract predators. 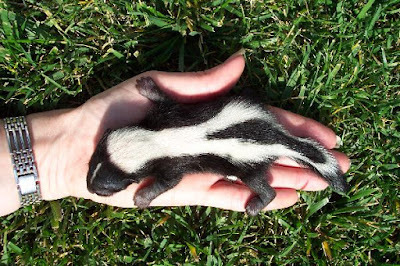 It is best not to touch wildlife babies if you can avoid it. unless you are a trained and licensed wildlife rehabilitator (like this woman is). Image by AnimalPhotos at Wikimedia. 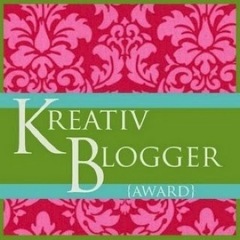 So when should you get involved? If an animal is in a dangerous location (like a busy street), then it may need to be moved. You can slowly, quietly and gently try to guide a mobile baby animal away from hazards and to a safer location. If the animal is not yet mobile, in most cases, you can use clean gloves to pick up the animal and move it to a safer location, placing it as close as possible to where you found it. If you know that the mom is dead or has been relocated, then you are dealing with a truly orphaned baby animal. Likewise, if an animal has been attacked (or brought to you by your “helpful” cat), or is bleeding, injured, wet and emaciated, weak, infested with parasites, or has diarrhea, then it may need medical attention. In these cases, contact a licensed wildlife rehabilitator. Wildlife rehabilitators have been trained and have the necessary equipment to temporarily care for and treat injured, sick and orphaned wild animals so they can be released back into the wild. If you can’t find a wildlife rehabilitator, contact the Department of Natural Resources, a state wildlife agency, animal shelter, humane society, animal control agency, nature center, or veterinarian. Ideally, they will come to pick up the animal themselves. If they can’t, then they should give you detailed instructions for your situation on how to catch and transport the animal.